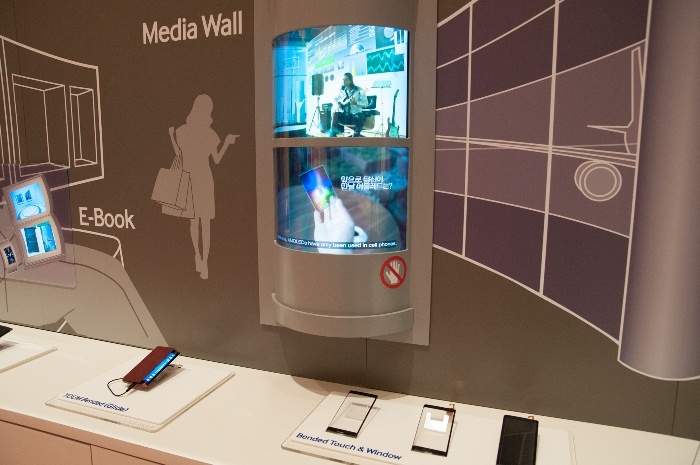 Samsung sure showed off quite a whole load of things at last week’s CES 2013, people were awed by the 4K displays, the Curved OLED technology and such, but here’s one thing no one but Anandtech found – the future products by Samsung. According to the pictures taken buy Anandtech, Samsung’s first 4.99” Full HD Mobile Displays are scheduled for Q1 this year. 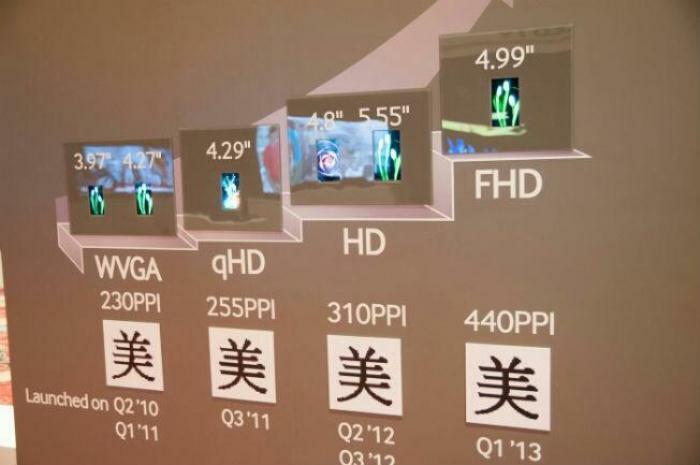 This means that the display could very possible make its debut in the Samsung Galaxy S IV that packs a pixel density of 440ppi, that’s more than your LED 3D TV. 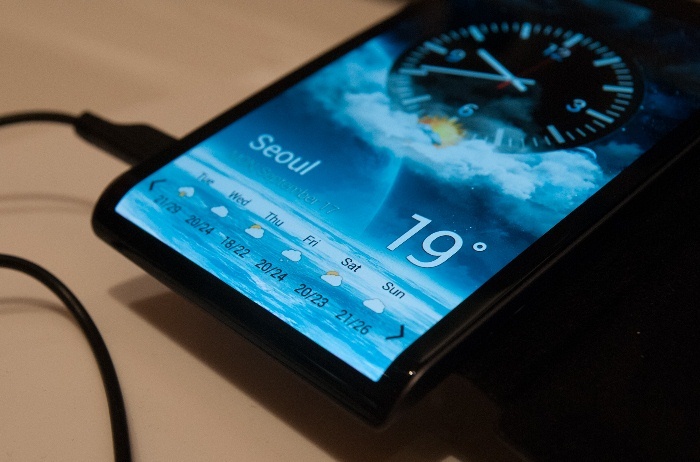 Anandtech also took pictures of some pretty interesting things from Samsung like more Curved OLED displays. Hit the source links for more pictures.